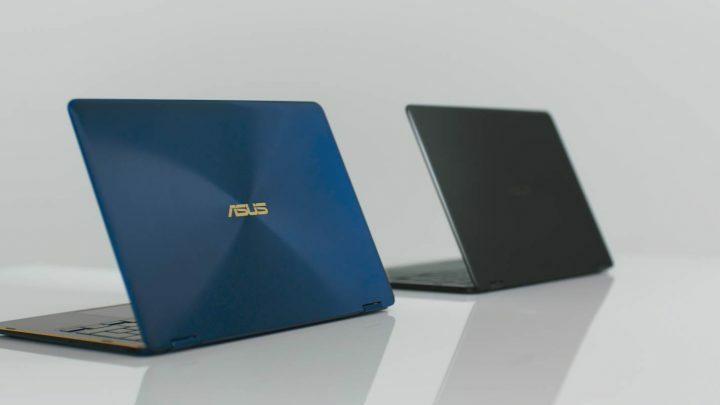 Whether you’re off to high school, college, or university, we’re going to help you pick out the best laptop for back to school season. There are a lot of different factors to keep in mind, but hopefully this will give you a starting point. No matter what course you’re taking, you’re going to be moving around a lot. There are lectures to get to, labs to do, getting back to your parent’s place, and late-night study sessions at the library. Having a bulky laptop weighing you down through all of that is a drag, so try to find something that’s relatively light. Of course, the easiest way to do that is to get a laptop with a smaller screen. A smaller screen also means a smaller body and that brings the overall weight down, ideally under 2 kg. To that end the VivoBook 14 is a great pick. At only 1.3 kg and 18.8 mm thin, you’ll barely notice it’s in your backpack. 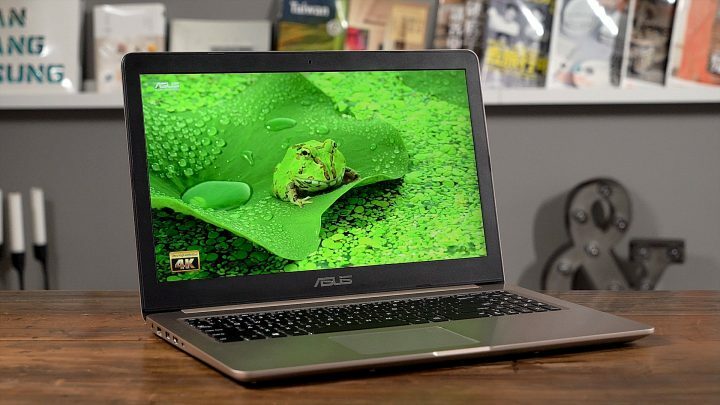 You’re going to be keeping your laptop for several years, so make sure it ages gracefully by getting the best specs you can. The last thing you want is a machine too underpowered to handle perpetually growing software requirements. Though it can be hard getting a top-of-the-line PC on a student budget, the VivoBook family manages to deliver great performance with reasonable price points while still staying portable. Check out the VivoBook S15, for instance. It’s packing an Intel Core i7 processor with up to 16 GB of RAM, and NVIDIA GeForce 940MX graphics. Discrete graphics will help you edit photos and video for years to come. Without a doubt, it’s the perfect balance of portability and power. Even if you have a computer already, it may be a little too heavy to haul around to class. Bigger laptops can be a real strain, as mentioned earlier. A small form factor PC can be perfect for trucking around campus without taking up too much room in your back. Another added benefit: maybe you want to keep personal stuff and schoolwork separately. This can provide lots of room for paring away distractions when you’re trying to be productive. Take a look at the VivoBook Flip 12. It’s an affordable, portable, flippable option for those looking for a second PC. At only 1.1 kg light and with a footprint smaller than a standard A4 sheet of paper, you’ll barely notice it in your backpack. 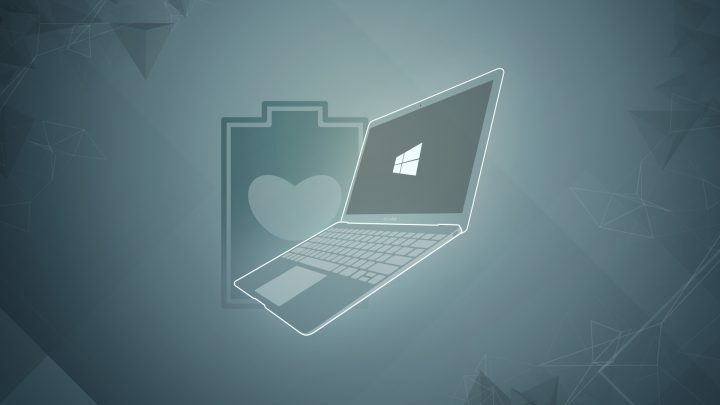 Your PC acts as a hub for all of the devices in your life. 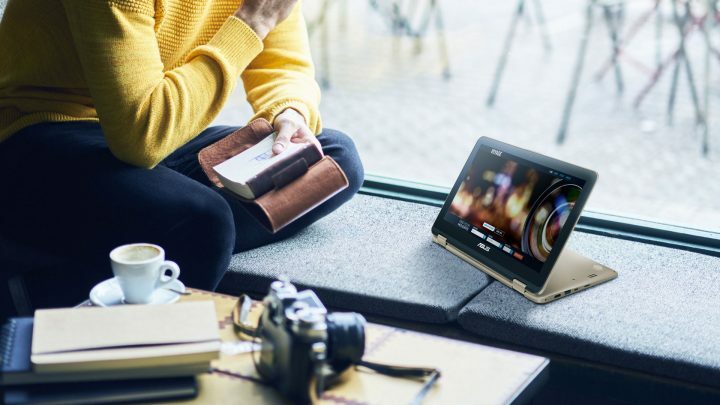 Being able to accommodate more devices means less hassle hunting around for adapters and dealing with incompatibilities, and more time getting your assignments done. 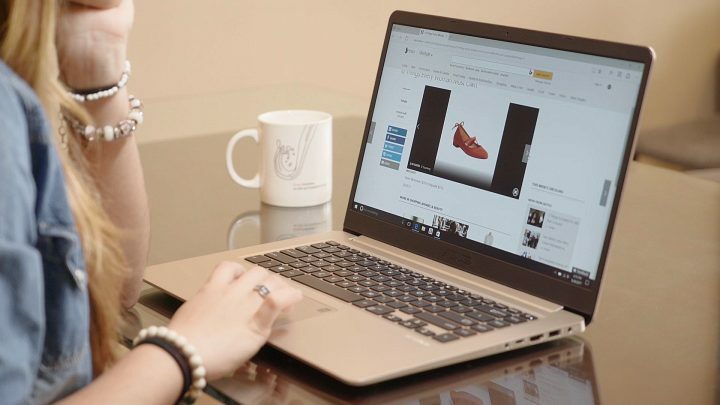 The VivoBook 15 is a great pick for connectivity, as it has the standard array of USB 3.1, USB-C. HDMI, and SD slots, but also a VGA port for connecting to some monitors and an optical drive for reading CDs. With a full suite of plugs like that available, you’ll never have to worry about transferring files or connecting to big screens. Touch input can be a deciding factor for your next PC purchase. Using a stylus can be absolutely vital to making preliminary designs, sketching artwork, taking freehand notes during lectures, and lots more. 2-in-1 laptops are built very specifically with this kind of use in mind. 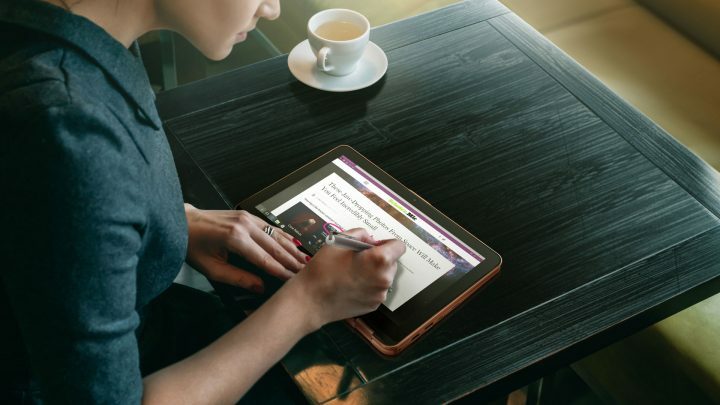 Not only do they work well as traditional laptops, but being able to fold the display all the way around lets you use it casually as a tablet when lounging around the dorm and reading, or flat on a table for stylus use. 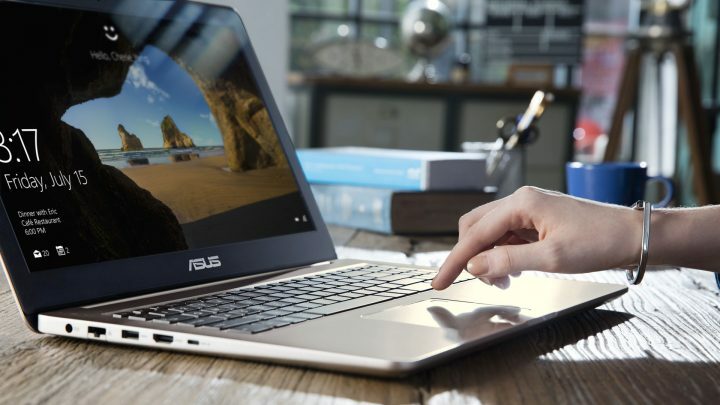 The VivoBook Flip 14 slips into this role seamlessly. A high precision touch sensor detects input at every 6 mm for the utmost in sensitivity with both fingers and the ASUS Pen. That should get you well on your way in picking a new laptop for the back-to-school season. Be sure to check out the full VivoBook, VivoBook S, VivoBook Pro series for more details.